A series of lesson plans for teachers to incorporate the science and math aspects of the Rickey sculptures. for science and math, and can be used in grade-levels K-12. 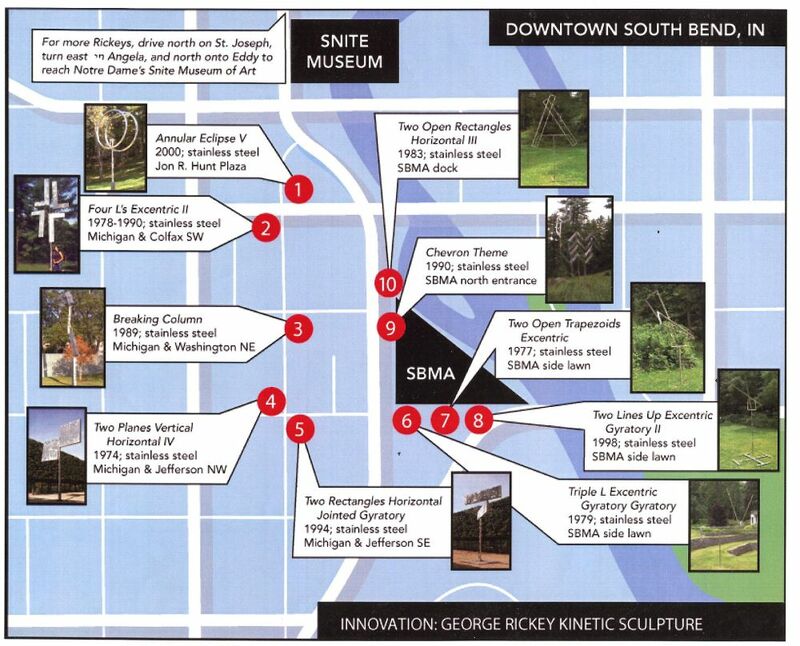 A Map of the outdoor exhibits in downtown South Bend. The indoor Rickey exhibition, "George Rickey: Arc of Development", at the South Bend Museum of Art. it is in the Warner Gallery (free) and runs from September 26, 2009 till January 10, 2010. 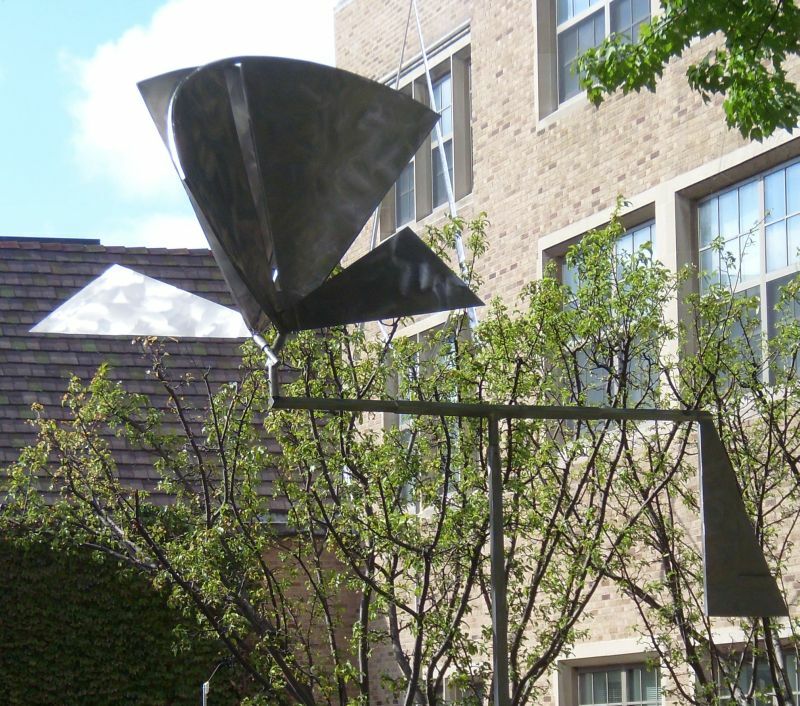 Rickey Sculpture at the Snite Museum of Art, on the Notre Dame campus. and many models (maquets) built by Rickey, are on display in the atrium. 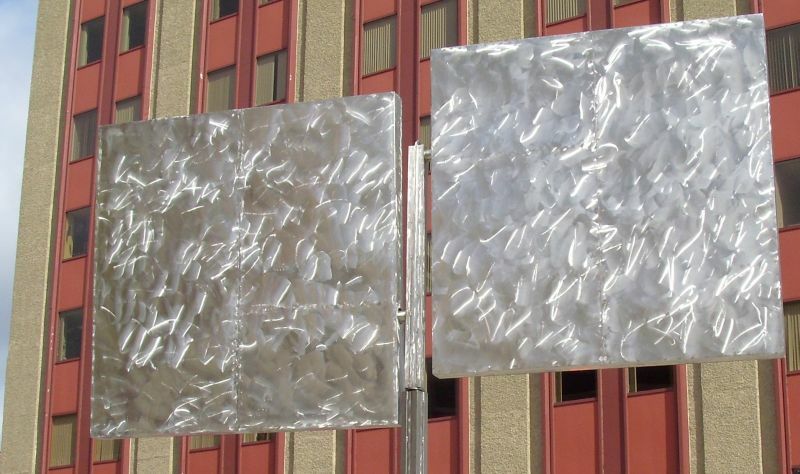 An informational walk: "The Rickey Trail" around the outdoor sculptures. More pictures of the Rickey Sculptures. 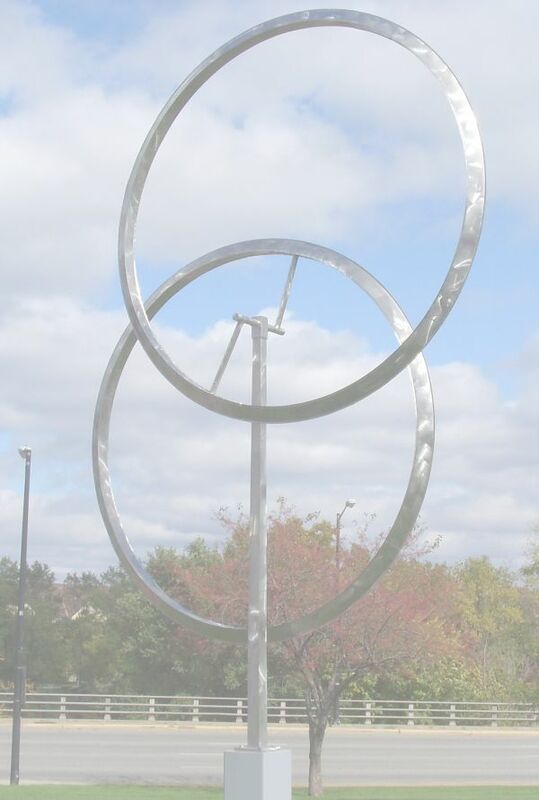 NISMEC - the Northern Indiana Science, Mathematics and Engineering Collaborative.